Jackalope Coffee and Teahouse in Chicago! I have some art up at Jackalope Coffee and Teahouse in Bridgeport Chicago! Rad place. Rad people. 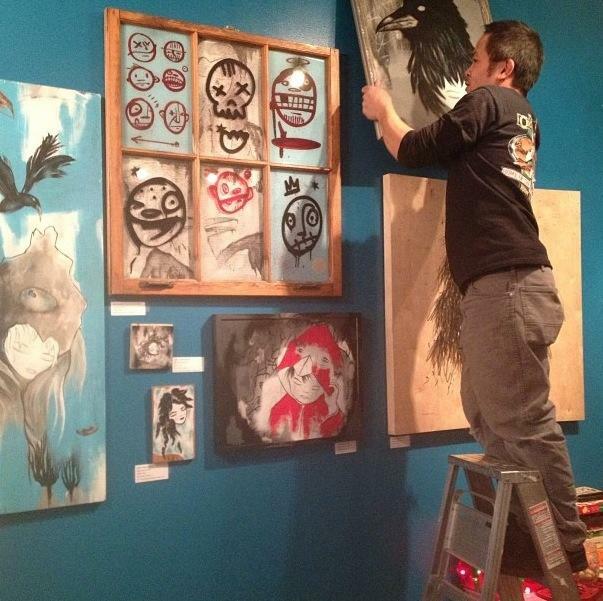 The art is up now through March 2014! Stop by to check out mine and other artists works as well as to get some delicious treats.